Composed by Javier Busto (1949-). Children. Tapiola Choral Series. Octavo. 12 pages. 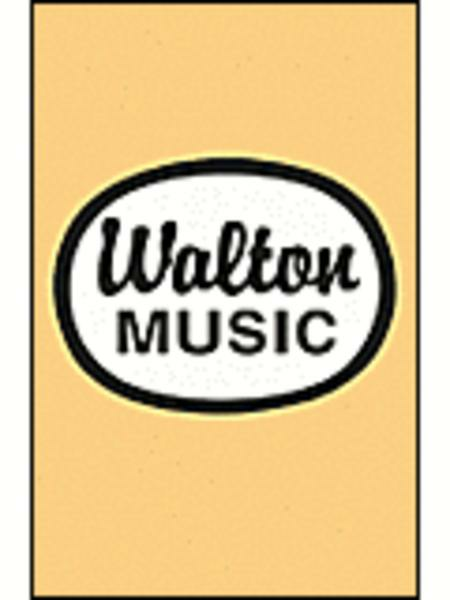 Walton Music #WTC1010. 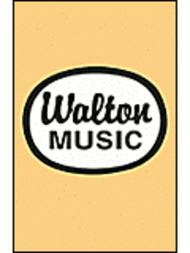 Published by Walton Music (GI.WTC1010).